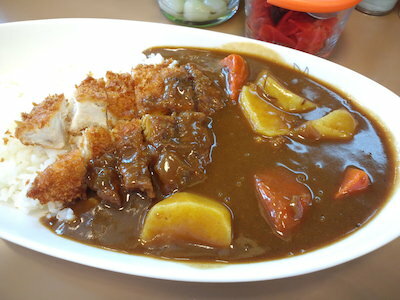 I ate some curry snacks with my friends. 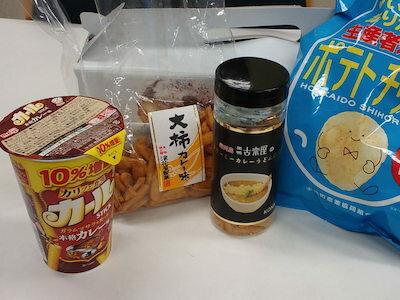 This time there were three kinds of curry snacks. We enjoyed eating them comfirming their tastes each. 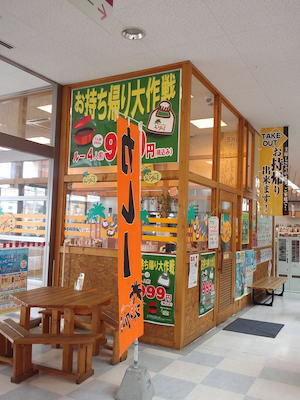 I went to Tokachigawa Onsen today, too. 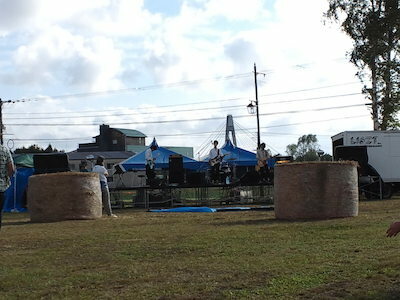 I watched and litened to Heigen Jam, a big music festival in Otofuke. I listened to space Do chant first today. 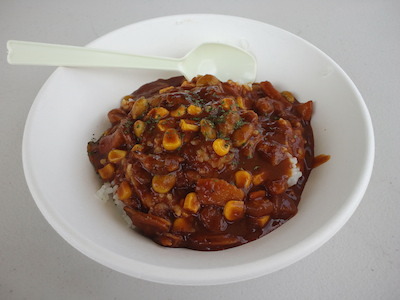 Next I ate corn edamame seafood curry by COSMOS Curry listening to a band. It’s a good thing like this live ivent. 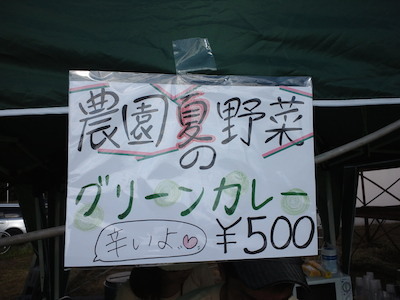 After eating I went to a stage Hirokawa Kanta was play’n’ singing. He was a personarity of FM WING. His program was on air before ours. He and his friends on radio from 20:00 to 20:30, we 20:30 to 21:00 on the same radio FM WING, 76.1MHz in Obihiro. His playing was so soulful and heartful. I got so shocked. 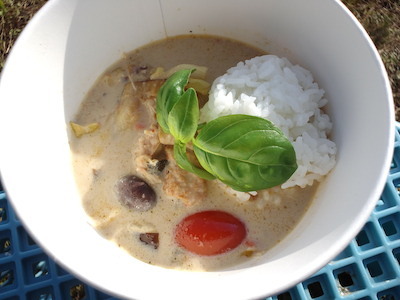 I walked another stage and on my way I found green curry booth yesterday I had eaten. 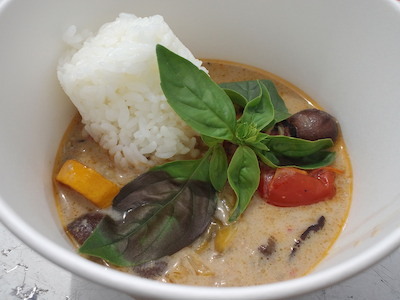 I ate green curry today, too. It was so good. After then I entered in Maple Stage. 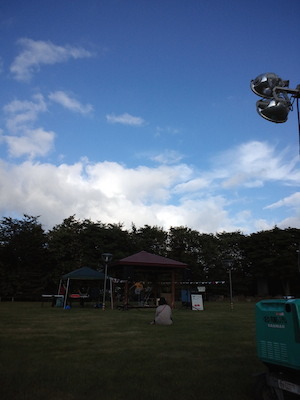 Nagare, a singer song writer, played guiter and sang. Next Rino with Friends sang and played. Her voice was so great. ERIKO with friends’ band members were almost known by me. Some members were my friends. Ms ERIKO’s voice was so soft and gentle. She was great, too. I enjoyed this live ivent so much. 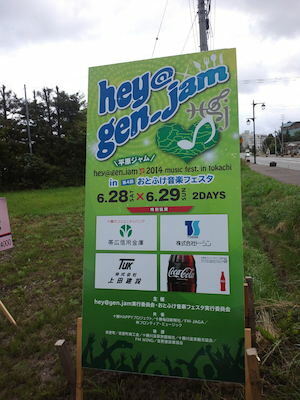 I went to Tokachigawa Onsen to enjoy the live Heigen Jam. 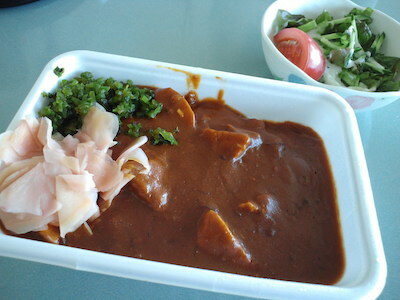 Before then I went to Ikeda to eat early lunch. 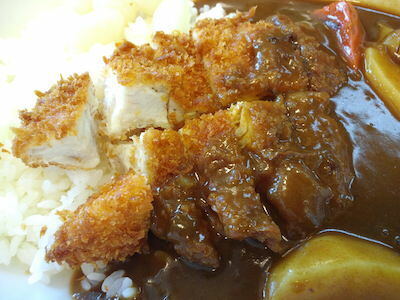 I ate chicken cutlet and vegetable curry at Jungle1 Ikeda branch. One of stuffs was a beatiful lady. wwwww I went back to the stages. I listened to some musicians. Someone I had wanted to listen, others I hadn’t. Today’s my choice were Imazawa Kagero, My’s, Authentic One, THE HYBRID COMPANY, merryLyon, Ando Keisuke, and SIBA. All of them were so good, and my soul was so shaken. 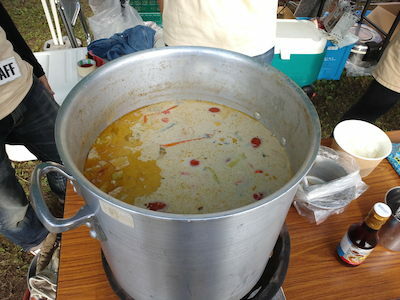 During live time I ate green curry made by farmers of Muso Noen. 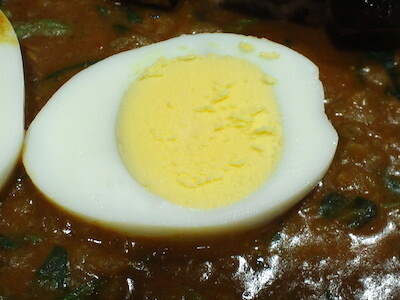 It was so good that I wanted to eat more bawl. 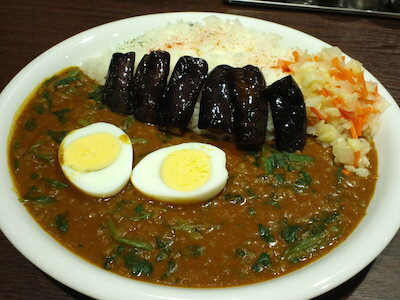 I was so satisfied with good music, good curries, and good friends. 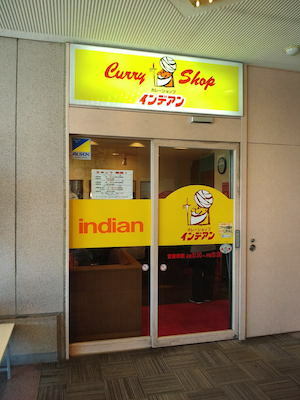 I took out curries from Indian Otofuke branch for lunch. 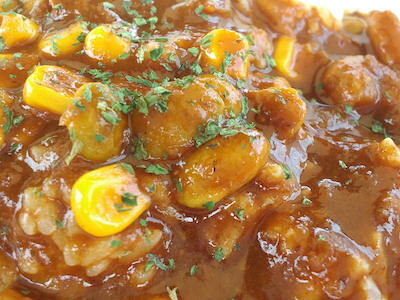 I ate Indian chicken curry with my fellows. 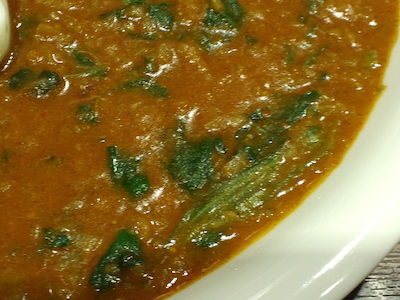 An inferior’s farewell curry were they. wwwww He is A legend. 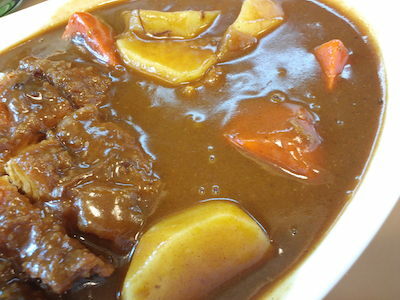 wwwww He has worked hard and done and said so characteristic things. He was so popular in our worksite. 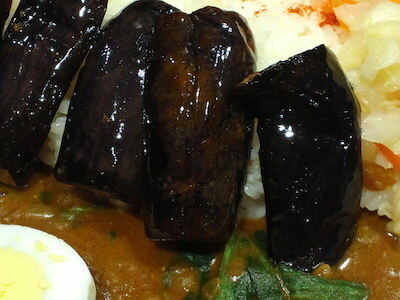 We enjoyed good curries.